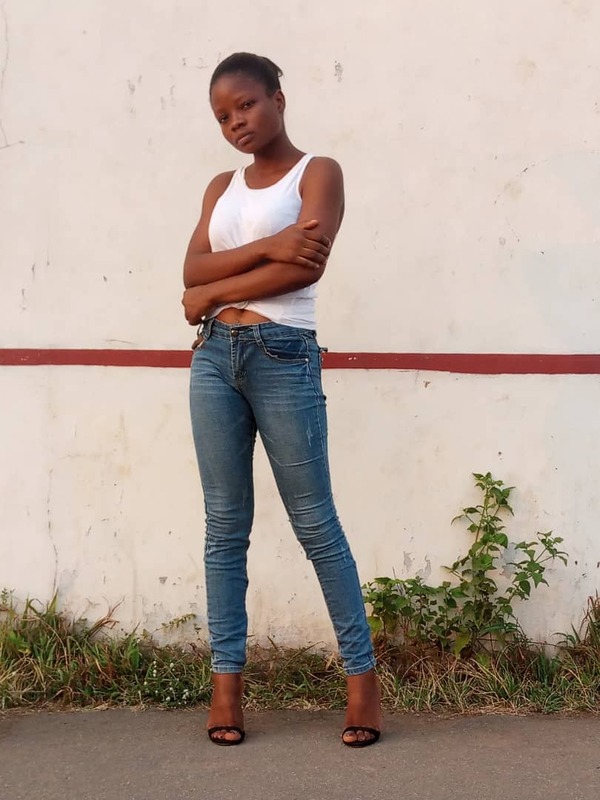 M.S.H.B popularly known as “Arap Money” is a fast rising star in the north eastern part of Nigerian. Off his “Innocent Bad Guy” album, M.S.H.B is back again featuring Micel & Dezzay, they titled this one“Badder than me”. 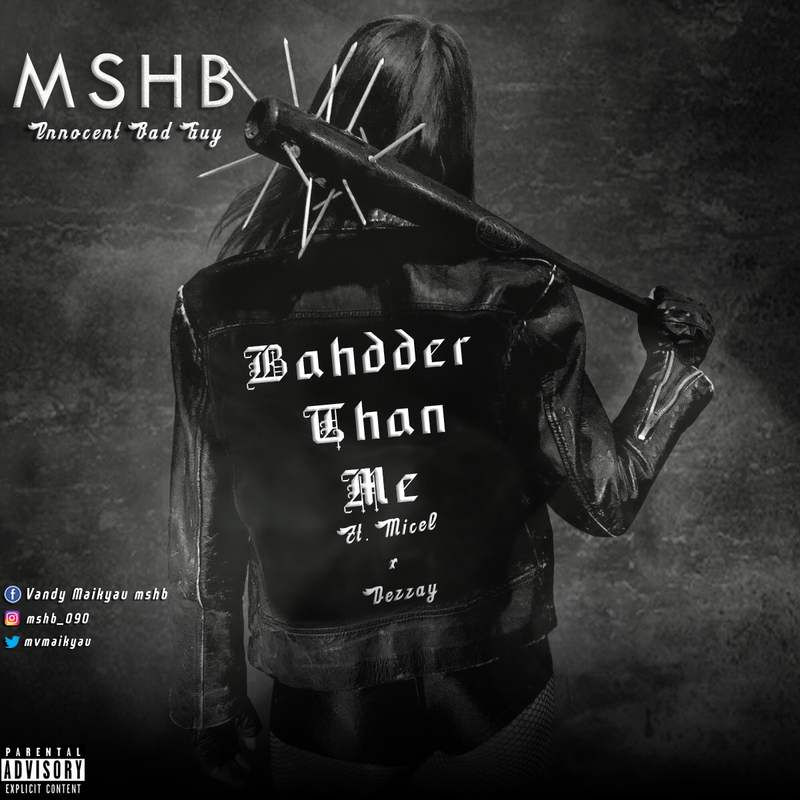 Listen to his new jam titled “Badder than me” which was mixed by (Sharplex). Follow on IG: @mshb090, Download and Enjoy.